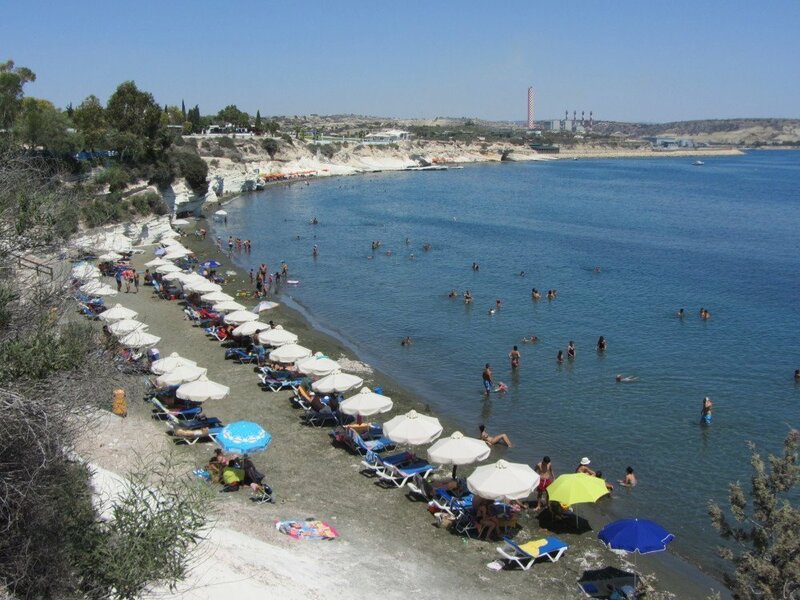 Governor’s Beach is located midway between Larnaca and Limassol two of the major towns in Cyprus. 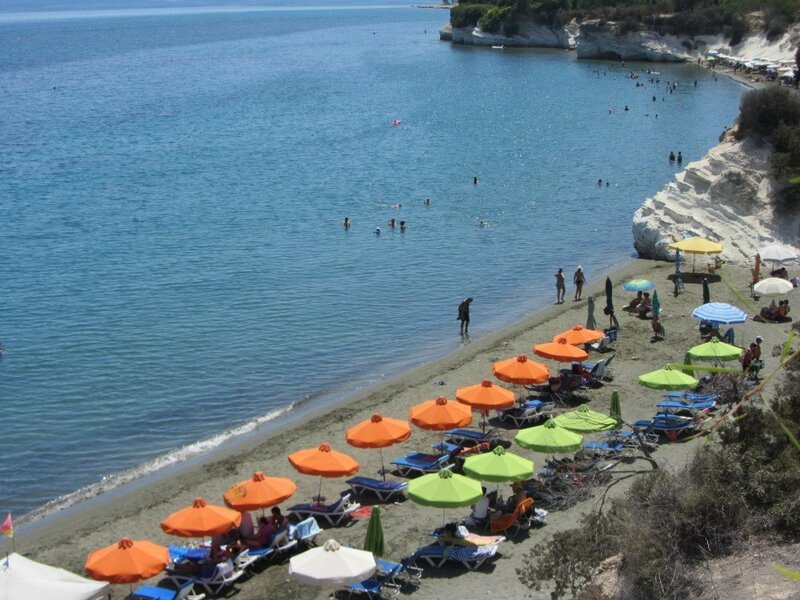 This is the finest and secluded beach for swimming and sunbathing on the southern coast of the island. Governor’s Beach with long stretches of clean sand and shallow crystal water it is a perfect beach for families with children. 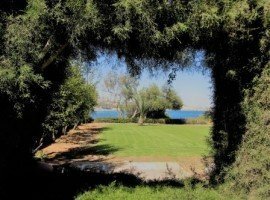 It also offers secluded coves for those who want more privacy. 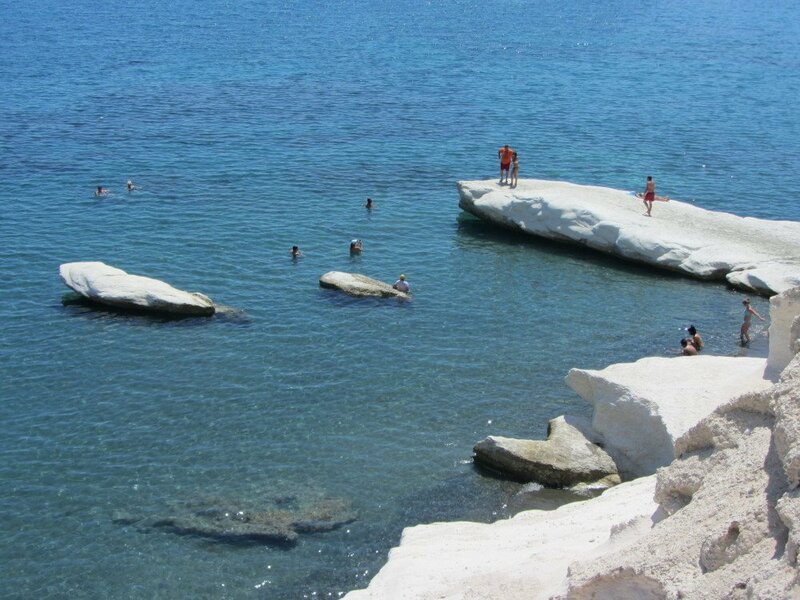 Apart from the beautiful sandy beach, there are the spectacular white rocks stretches for a mile from the west end of the beach. Governor’s Beach is a perfect place for snorkeling, boating and fishing. 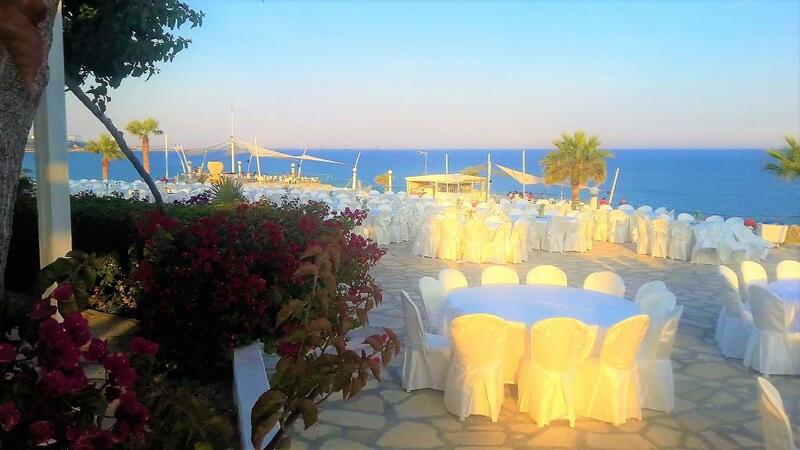 There’s an excellent selection of bars and restaurants on the shore. 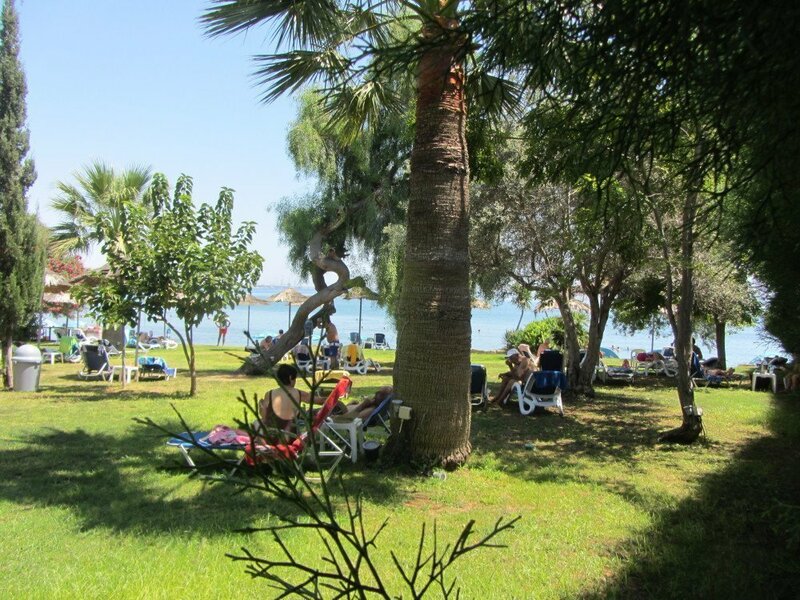 Families and romantic couples can enjoy a drink or a meal sitting under the trees just a few meters away from the water. It is a well-known place for locals visiting with their families and enjoying the peaceful and clean beaches and very nice food. 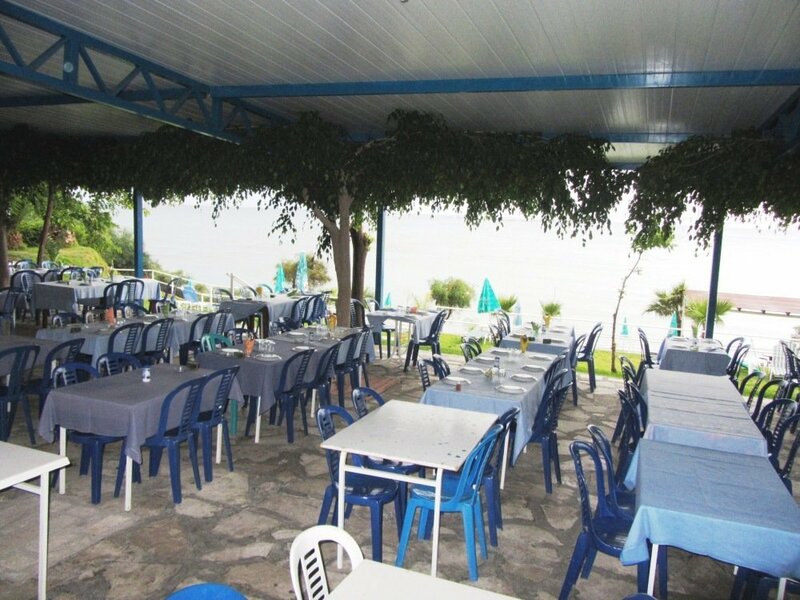 There are many beach restaurants that they serve fish meze as well as European kitchen. 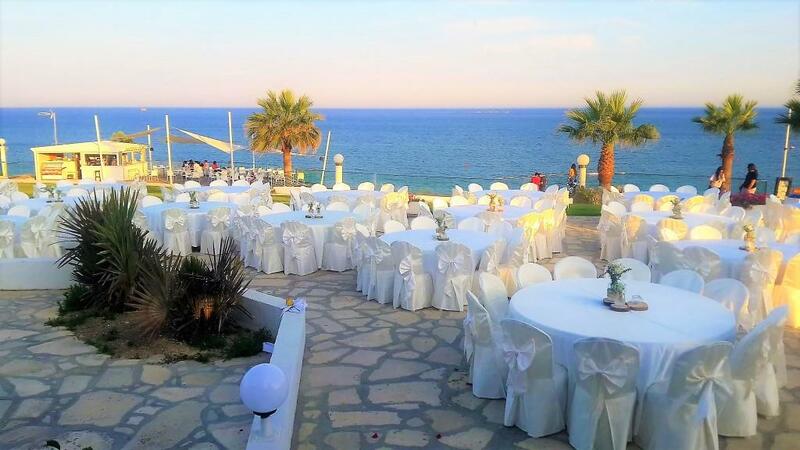 Cyprus is a Mediterranean island of outstanding beauty with endless variety and offers one of the best weather conditions in Europe with warm summers, mild winters and around 340 days a year of sunshine. 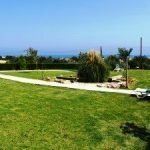 Cyprus is a whole world in a single island! 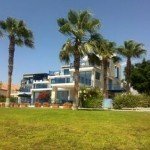 The Republic of Cyprus is a member of the European Union with the lowest crime rate offering security and peace of mind that is essential to feeling comfortable and enjoy your holidays with peace of mind. The English language is widely spoken not just in the main tourist areas but also in every tourist village. Driving is on the left with good motorway links across the island. Cyprus! The island of the goddess of love! 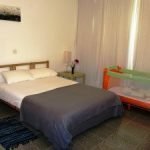 We are a Cyprus based company specialized in offering excellent quality, however cheap holiday accommodation in all regions of Cyprus. Most of our holiday villas and apartments are with swimming pools and close to golden beaches and amenities. 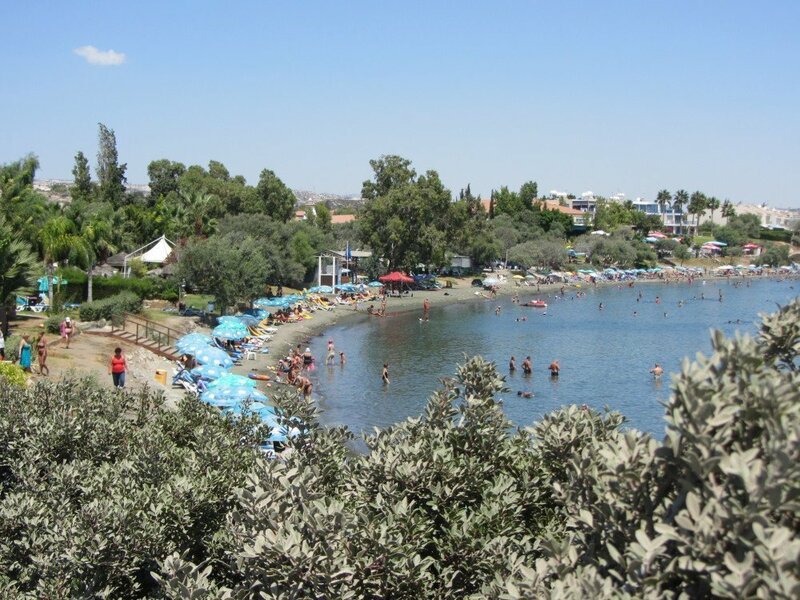 Discover finest beaches with long stretches of clean sand and shallow crystal water for swimming and sunbathing perfect for families with children and come in contact with the local way of life and culture. 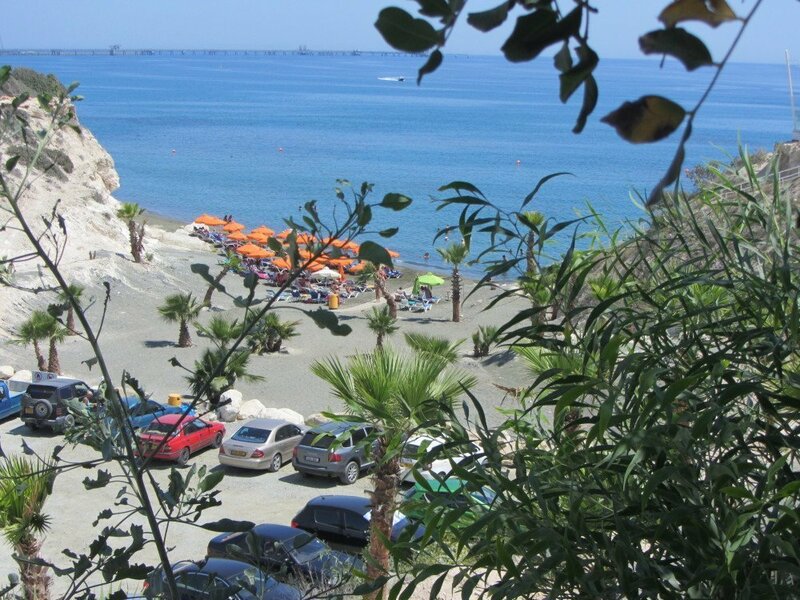 Holidays to Cyprus experienced stuff will assist our clients not only up to the booking is done but mainly on arrival to Cyprus. 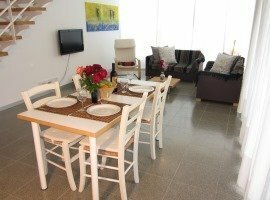 It is our policy to meet all our clients upon arrival and make sure they are happy with the villa or the apartment they have chosen. 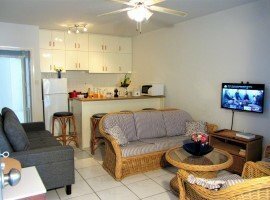 Choose from a large selection of two bedroom villas, one bedroom apartments, and four bedroom beach houses, all not far from the beach with large yards or garden and swimming pools. 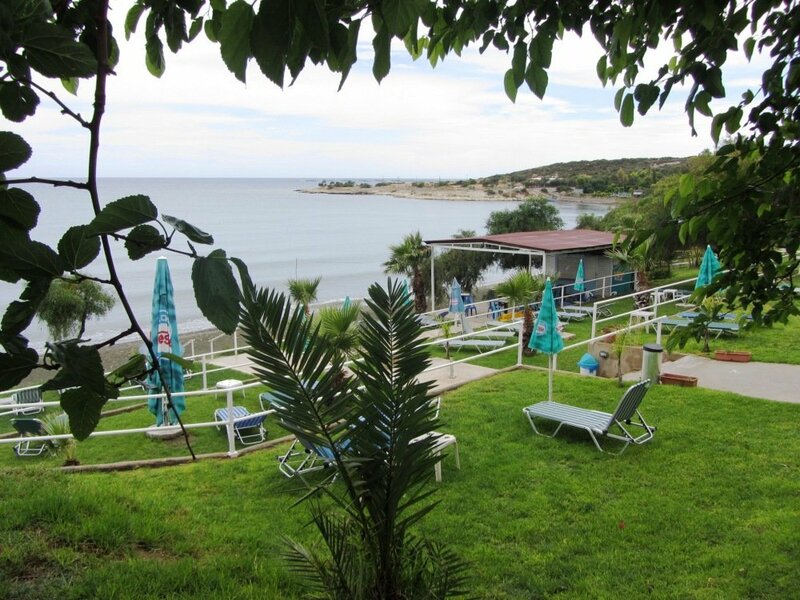 We have available all sizes of holiday villas and apartments all carefully selected! Choose a holiday villa or beach apartment online paying direct by credit card. Booking in our secure area is safe and easy.